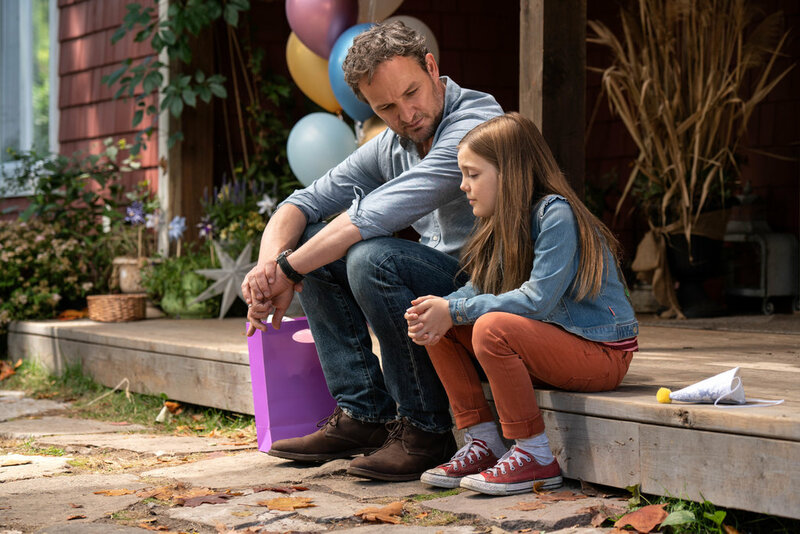 “Pet Sematary” returns to the cinemas in another cinematic remake of a classic Stephen King novel, but is it a breath of new life or a cursed rehash? Pet Sematary is a truly horrific story. And we would be telling lies if we told you that this movie didn’t surprise us with the follow up to the brutal ending. The remake of the 1989 movie is directed by Kevin Kölsch and Dennis Widmyer. The film had the approval of the great Stephen King, who wrote the original novel with the same name in 1983. On the surface, Pet Sematary starts with a happy tone. It’s a new setting in a small town, full of new opportunities — away from the big city and all that comes with it. That said, it’s a new beginning for this family of four. Throughout the film’s one hour and forty-minute runtime, the adults in the room traipse through life’s greatest questions. 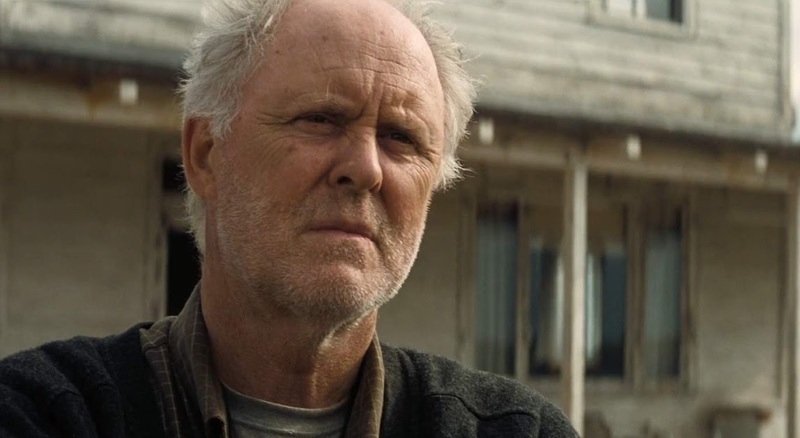 This includes the parents, Louis (portrayed by Jason Clarke) and Rachel Creed (Amy Seimetz), as well as the neighbor Jud Crandall (John Litgow). Within the film, there is a constant debate between Louis and Rachel about the existence of God, Heaven, and Hell. They also can’t agree on how and if they should explain the concepts of death to their two young children, especially to the oldest. The debate also affects the viewer. It leaves the concept of mortality in the back of your head and resonates enough to make even the most at-peace viewer feel that their expiration date is approaching. 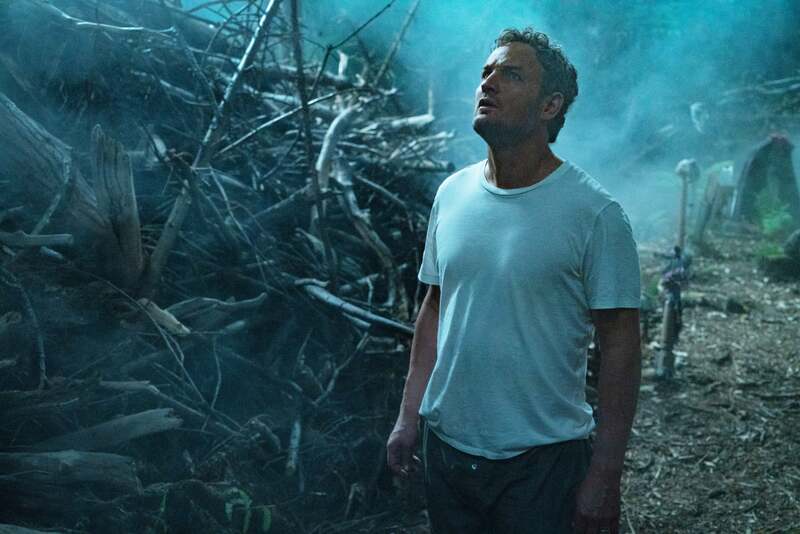 While these concepts and existential explorations fester, the film simultaneously and relentlessly picks away at several more practical adult fears. 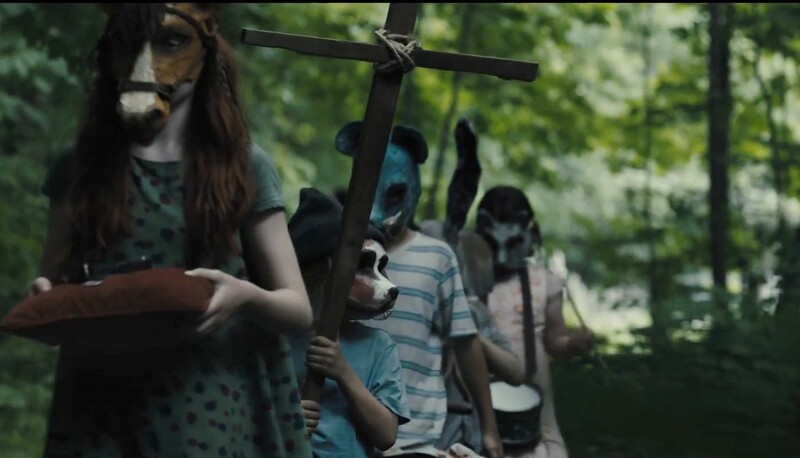 The Pet Sematary is not your typical horror style of movie. There’s no monster under the bed. Instead, the boogeyman is replaced with the kind of stuff that can actually kill you in everyday life. This leaves the viewer feeling a little bit paranoid and thinking of what dangers lurk all around them. Parents will likely feel the fear most. Every parent can related to the terror of a little girl finding a loaded handgun and walking into a stranger’s house. Every parent will shudder at the danger posed by the multiple speeding cargo trucks — threatening to flatten anyone — on top of the main road just a few meters from their house. These real-life threats will occasionally make you jump. But more often, they will make you want to help and protect the characters you are watching. These characters are dangling from a thread throughout the film, especially the children. Ultimately, Louis and Rachel’s daughter Ellie meets an unfortunate and strikingly tragic end on her birthday. This is as a result of these realistic dangers that are heavily foreshadowed before the tragedy. She is struck by one of the metal monsters that keep crossing the road without regard for anyone who might be in their path. When this heartbreaking death occurs, that’s when all hell breaks loose in this family. Pet Sematary captures the emotions, of unshakable panic like a firm gut check. The very real terror arises from the awareness that our characters are facing a horse race against the unavoidable fate of destiny. But it’s the unescapable reality that we’re all in the same race that really cements the film’s impact. Native American folklore becomes a key focal point of the story. It is used to explain the presence of reincarnated loved ones. This diverges considerably from the usual Christian-based ‘demons and angels’ aspect of modern horror films. Characters during the movie have a sequence of nightmares, which diverge a lot from each other. But it appears there is a repeating aspect of the nightmares felt by the adults. It is the sense of guilt from the death of someone close, and the death is used as the moving gears to this movie. However, there is also a force of good acting as the conscience to the bad actions of the father. Unfortunately, this voice is ignored throughout the film — completely muffled by the overwhelming guilt and sense of wanting something back that was taken from them. The ending is something that makes us wonder. We started the movie with a family full of love and hope for a new life in the countryside, leaving the city and the stress. We end with a lifeless household. All that is good has been lost and replaced by something much darker and evil in its core. Although the film still captures the authenticity of Stephen King’s world, there does not yet appear to be agreement among critics as to whether it was a success or a failure. The movie was released on the 5th of April. After some initial positive buzz, it has a current rating approval of 58% on Rotten Tomatoes. 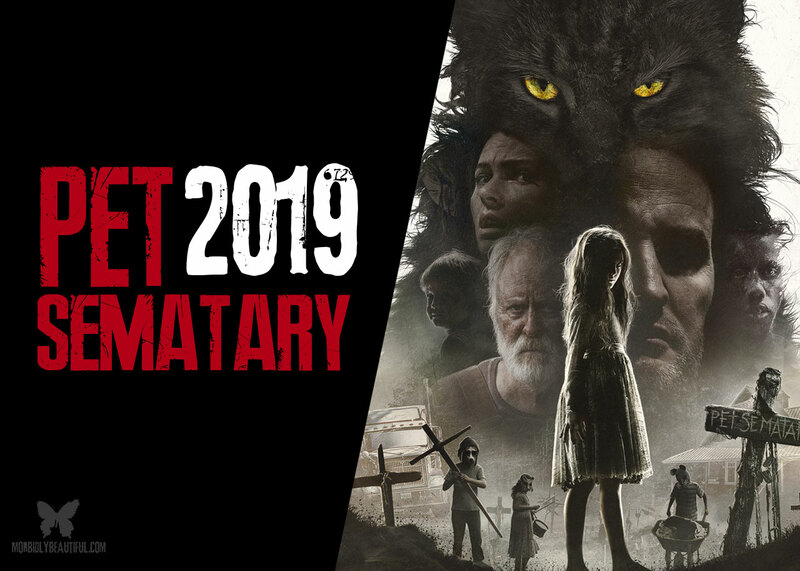 The critical consensus explains, “Pet Sematary takes its source material in a few different directions, but this remake feels like an exhuming almost as often as it does a revival.” IMDB also gives it only 6.3 stars out of 10, and the Morbidly Beautiful writing team was equally divided on the polarizing remake.